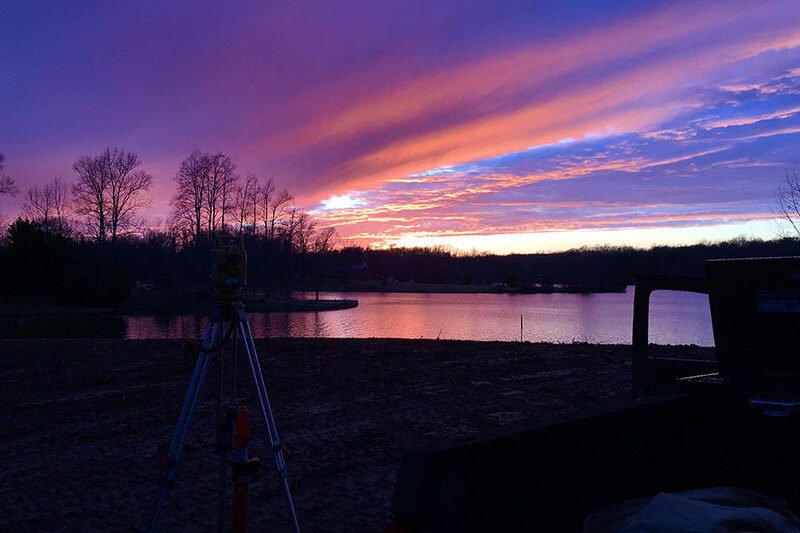 Lake Anna Land Surveys is a professional Land Surveying firm that provides comprehensive surveying services for Lake Anna and the surrounding counties of Louisa, Orange and Spotsylvania, with over 30 years of experience. Let us update your properties boundary lines and prepare sites for upcoming construction, so that legal disputes are prevented. With over 30 years of experience you know we are company that stands behind our work, reports and numbers. A company that you can depend on to work with you side by side on all of your projects. 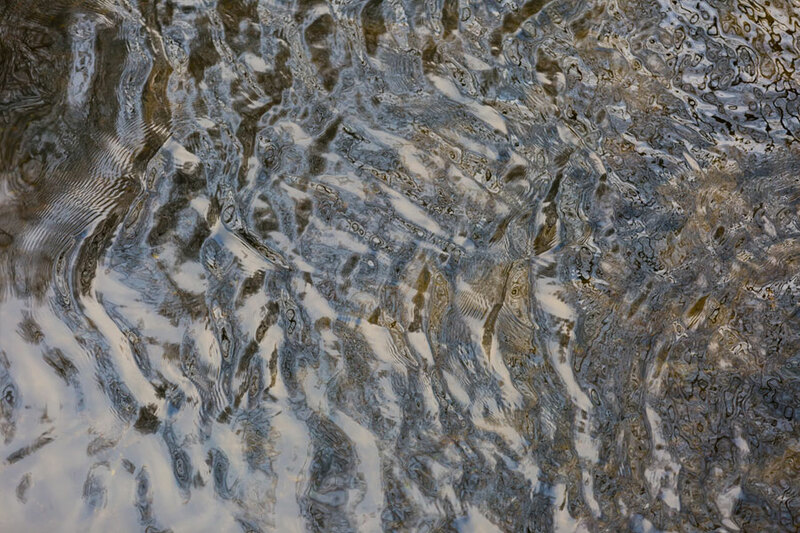 “Flood Zone A” can necessitate carrying expensive Flood insurance. 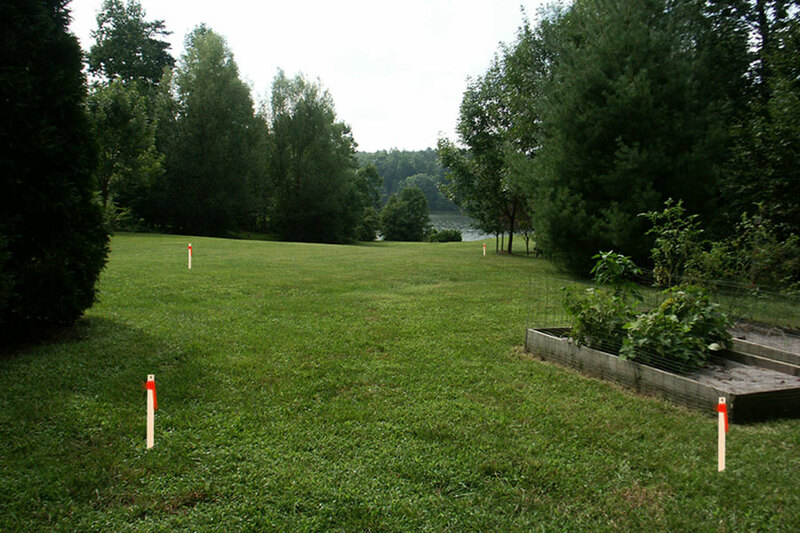 Lakefront parcels on Lake Anna can almost always be removed from this designated area through a “Letter of Map Amendment” through FEMA. We can process this Federal application for you, providing all the necessary information to FEMA, typically removed from this Flood Zone Area within 60 days. When it comes to site planning you want to make sure you are using a company that you can work with and sees the vision you are trying to accomplish. We consult with you to find the best location for your home, taking into consideration house design, view, pre and post development topography, etc. and generate a Site Plan that will meet all Governmental Agency requirements. Accurate construction staking is a critical step in ensuring the success of a construction project. Engaging an experienced and licensed surveyor will guarantee accuracy and reliability of results. 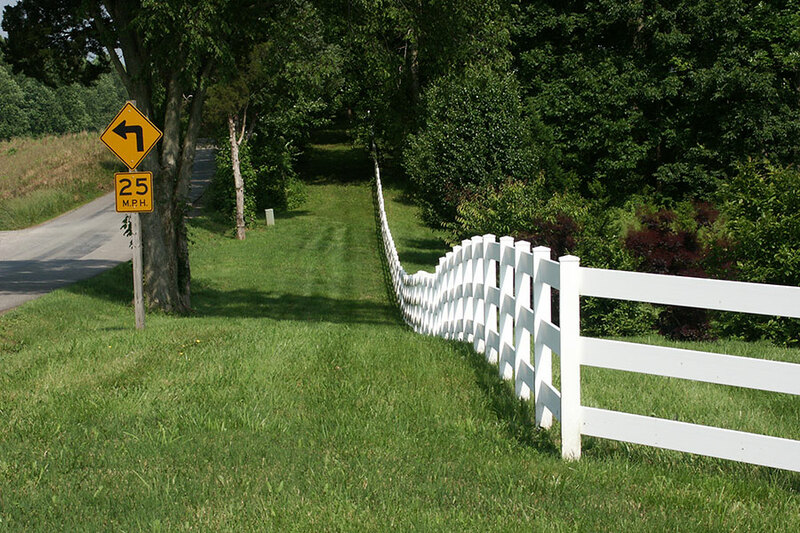 We do site and construction stake outs on Buildings, Roads, Utilities, Easements, Property Lines, Clearing Limits, Etc. No plat recorded for your parcel? If not, we can generate one for you to record at your County Clerk’s Office. House Location Surveys, Physical Surveys, ALTA Surveys. Unlike land or boundary surveys which measure the boundaries or features of the land itself, an as-built survey is designed to show any and all improvements to the land at a given point in time. 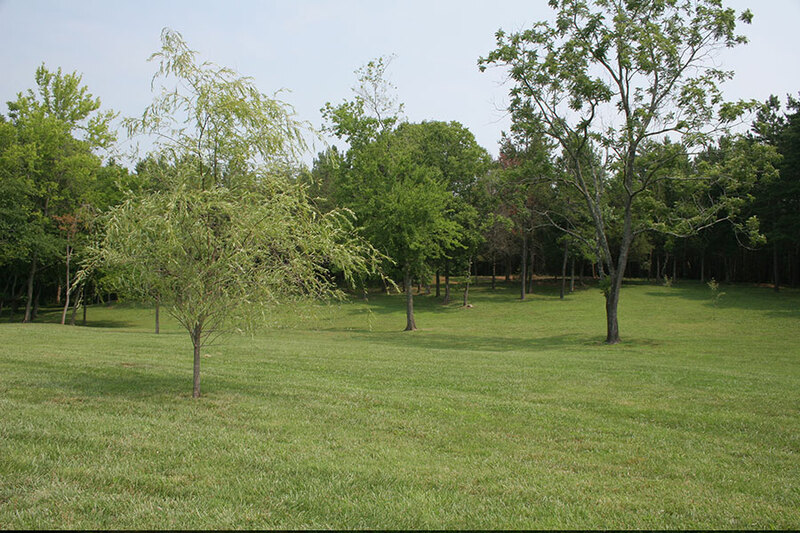 Subdivision Survey (commonly referred to as subdivision platting) is the process of splitting a tract of land into smaller parcels. This shows monumentation and survey data on a map in conformance with local subdivision ordinance and the Subdivision Map Act. 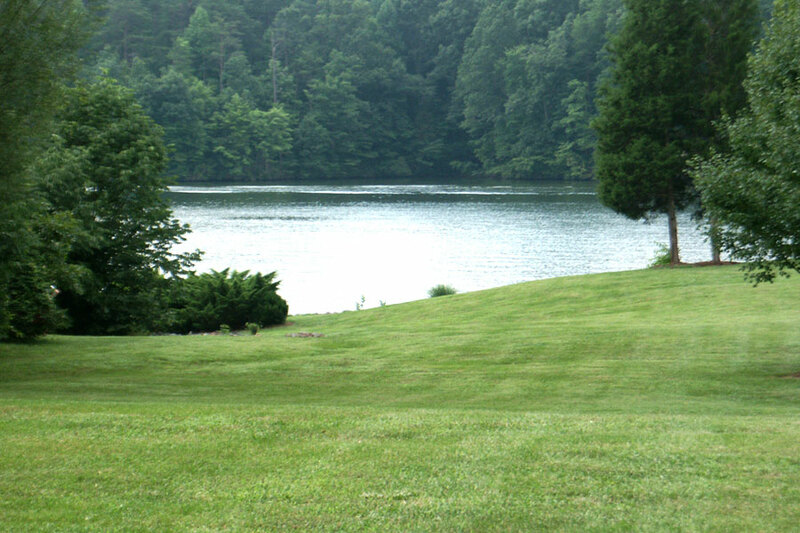 We at Lake Anna Land Survey design and generate Subdivision Plats meeting all Governmental requirements. 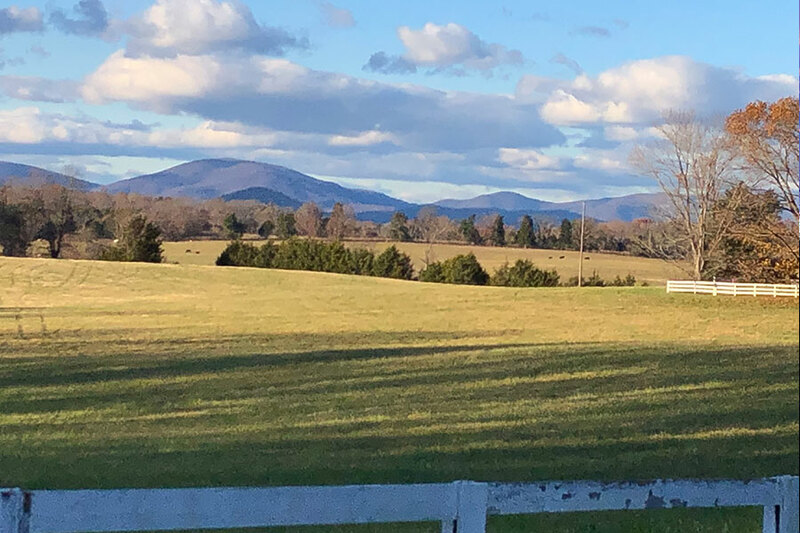 Field locate proposed drainfield areas staked out by an Authorized Onsite Soil Evaluator (AOSE) and generate a drainfield plat to include in the AOSE’s submittal package for approval by the VA Department of Environmental Health. 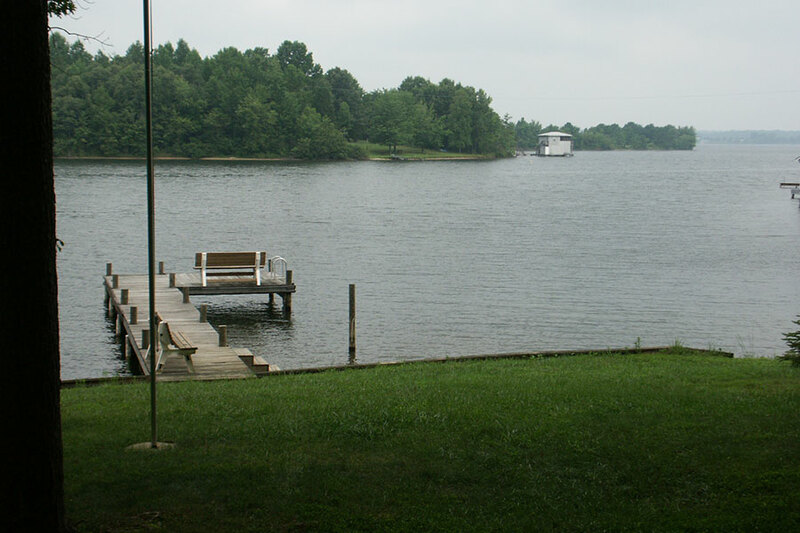 Lake Anna waterfront property specific, Dominion Power (as well as the County of Louisa) require a Site Plan in order to build a Dock. We are knowledgeable regarding these regulations and will help you get the best “footprint” available to you. Lake Anna waterfront property specific, Dominion Power allows property owners to “Buy Back” a portion of the land between your property line and the shoreline, based on elevation criteria in place. 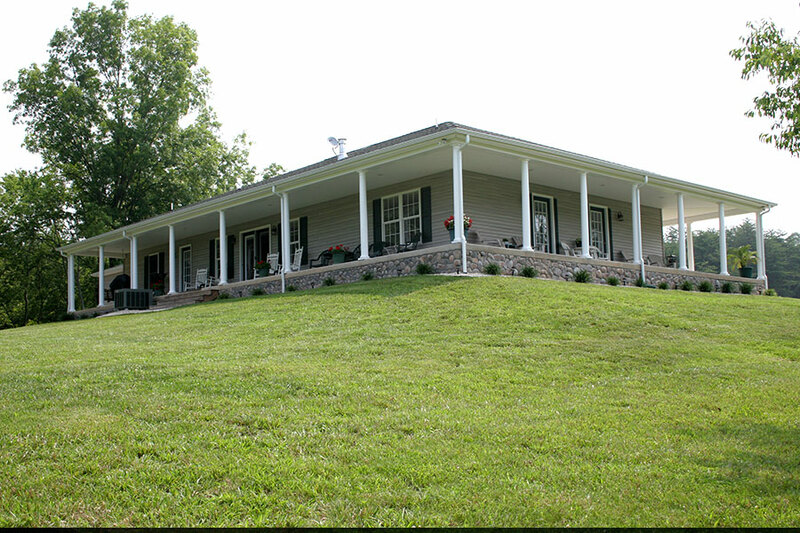 We can consult with you and generate the plat required by Dominion Power to facilitate this purchase. Design and generate Family Division Plats meeting all Governmental requirements. 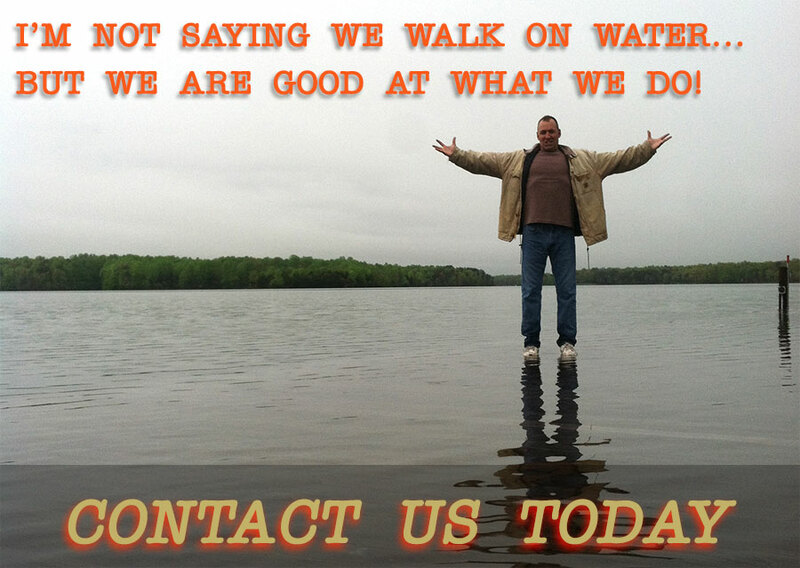 We pride ourselves in providing information to and working with our clients based on our over 30 years of experience! 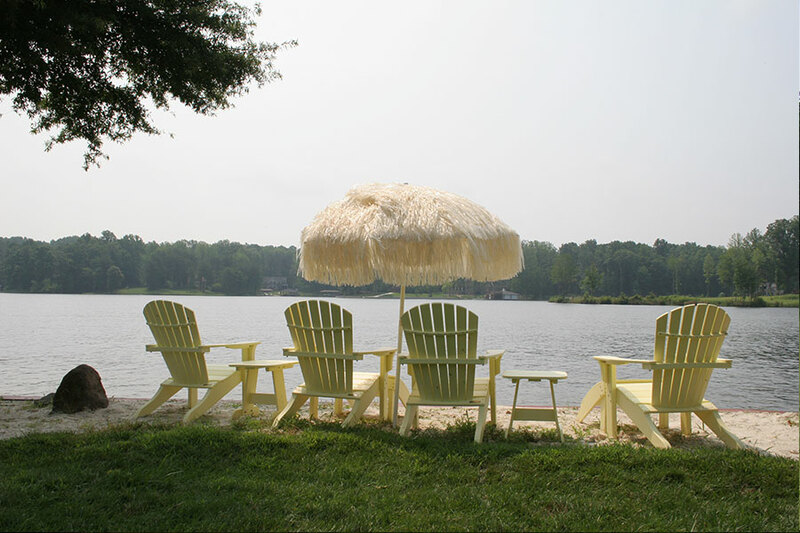 Located in Louisa, Spotsylvania and Orange Counties, Lake Anna was built in the early 1970’s. In 1972, Hurricane Agnes helped to fill the lake in 18 months, much sooner than the 3 years that had been anticipated. 17 miles long and having a surface area of over 13,000 acres, Lake Anna is up to 80’ deep and has nearly 200 miles of shoreline. It is divided into 2 sections, often referred to as the “public” and “private” side. 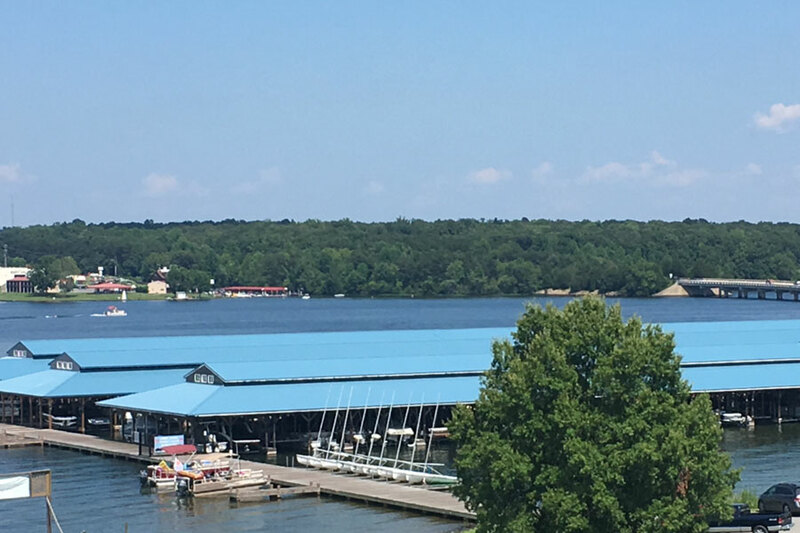 The Lake Anna Civic Association (LACA) is committed to protecting Lake Anna and providing information about the Lake to the local community. Copyright © 2019 Lake Anna Land Survey. All rights reserved. | Designed by Blue Creek Technology, Inc.